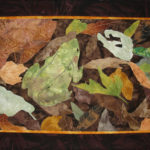 Fran’s academic training is weighted heavily toward the biological sciences, with an undergraduate degree in zoology and a graduate degree in plant physiology. 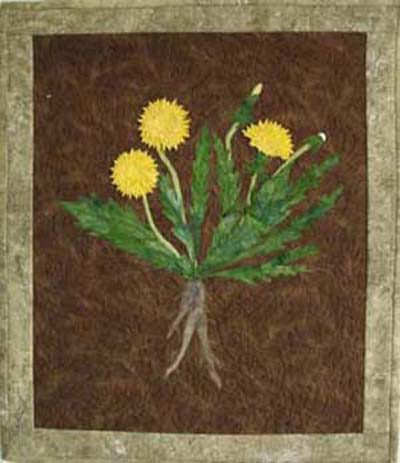 The bulk of her career was in biological research. 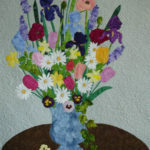 After retiring, she explored painting, cross stitching, and gardening; all the while searching for a creative outlet. 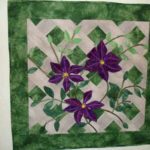 Fran finally discovered quilting. 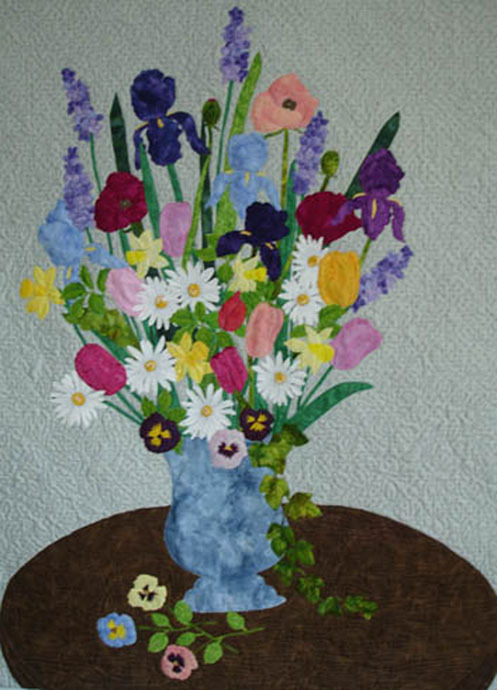 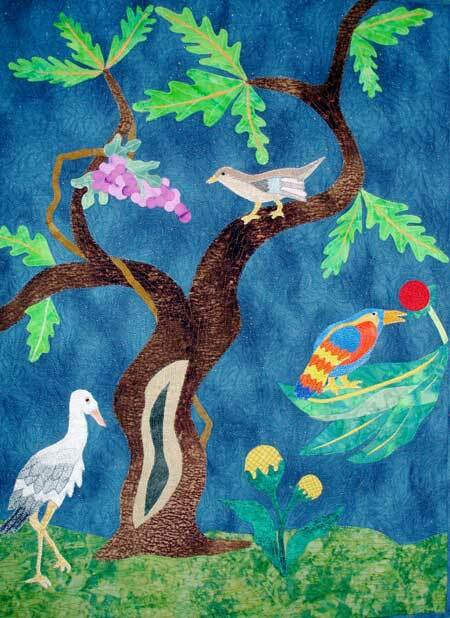 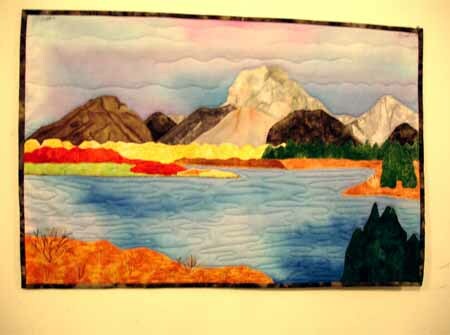 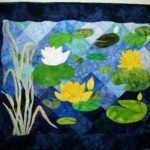 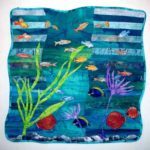 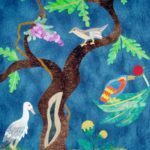 She has been an art quilter since the late nineties. 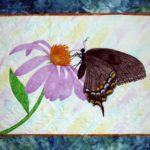 Fran is the mother of two daughters and lives in Yellow Springs, OH, where her two cats let her share their home. 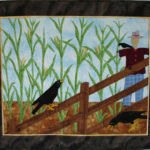 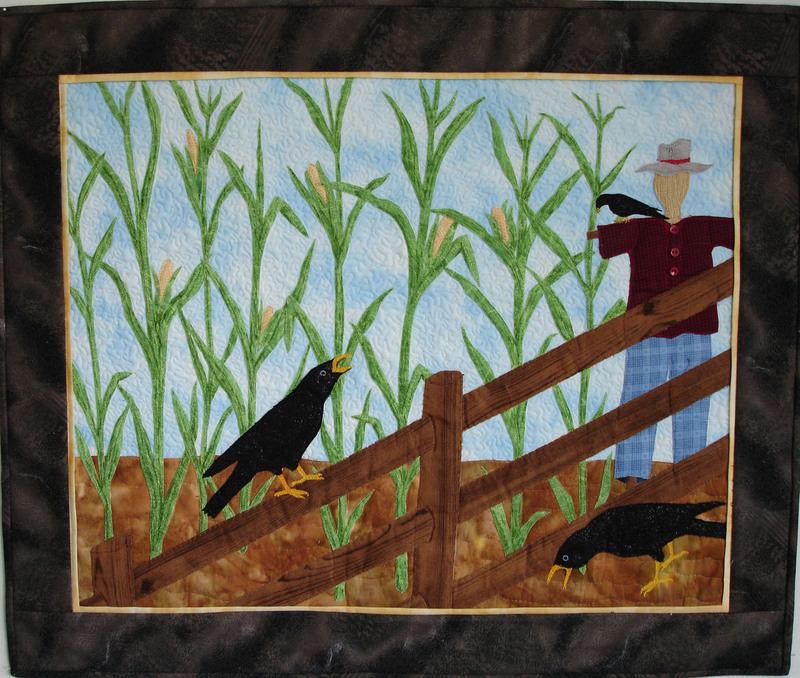 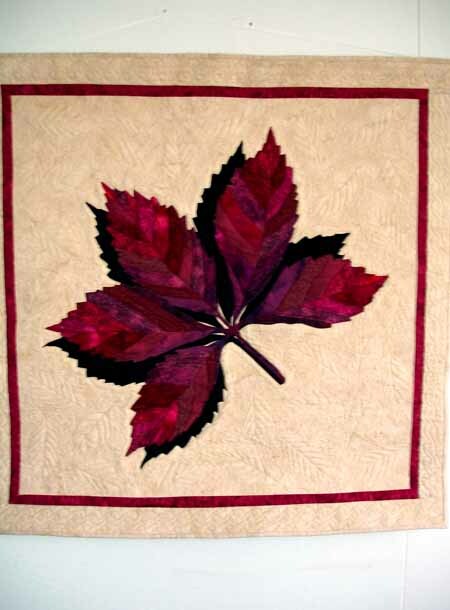 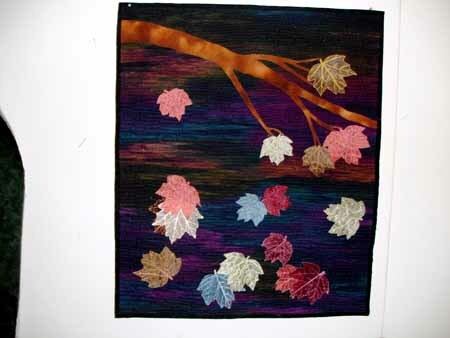 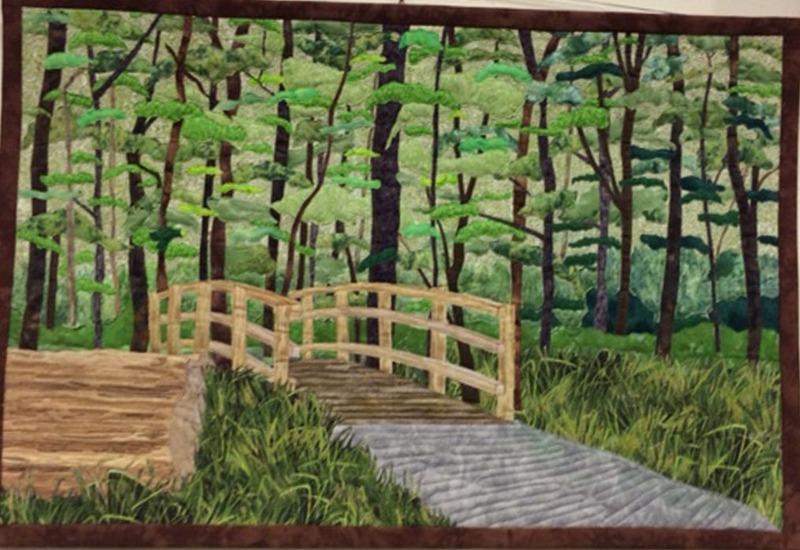 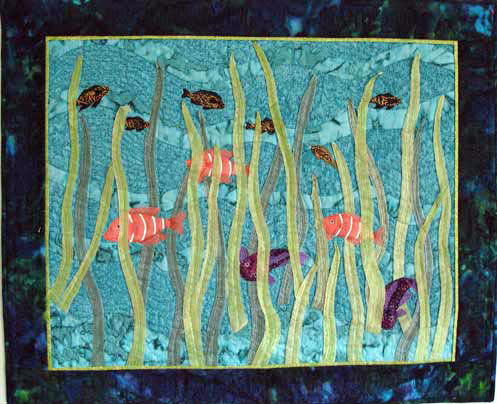 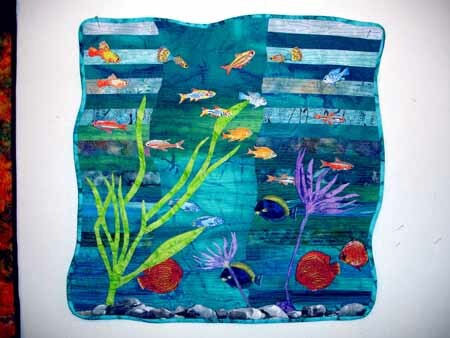 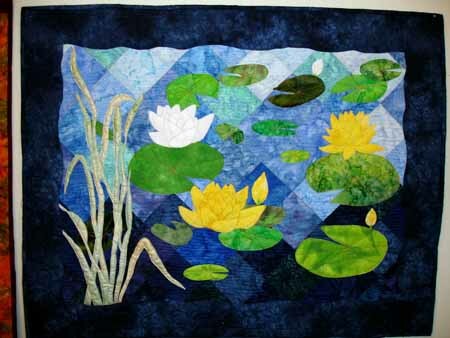 Basing my quilts on nature affords an opportunity to use a rich palette of textures and colors. 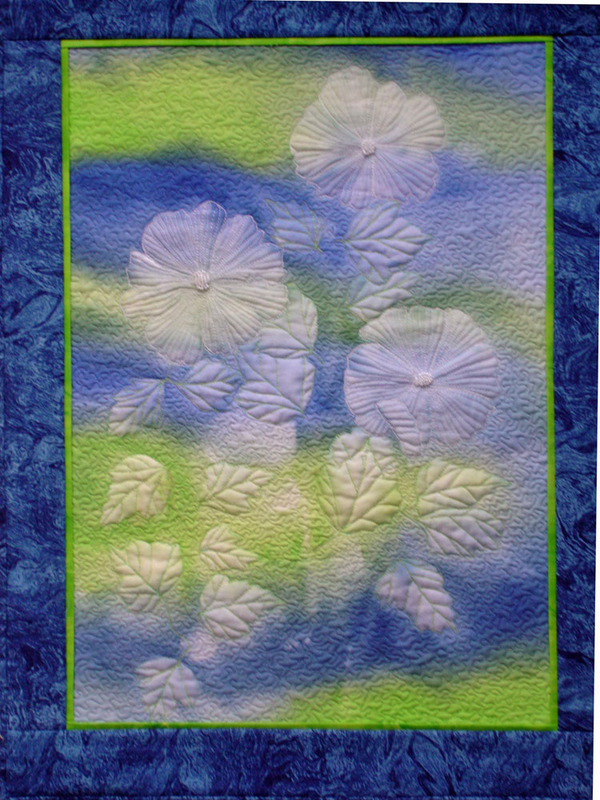 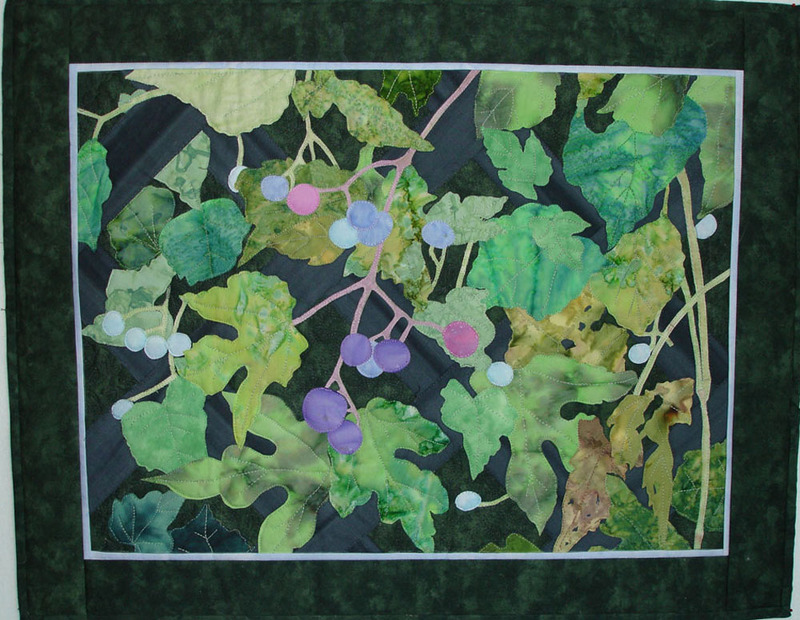 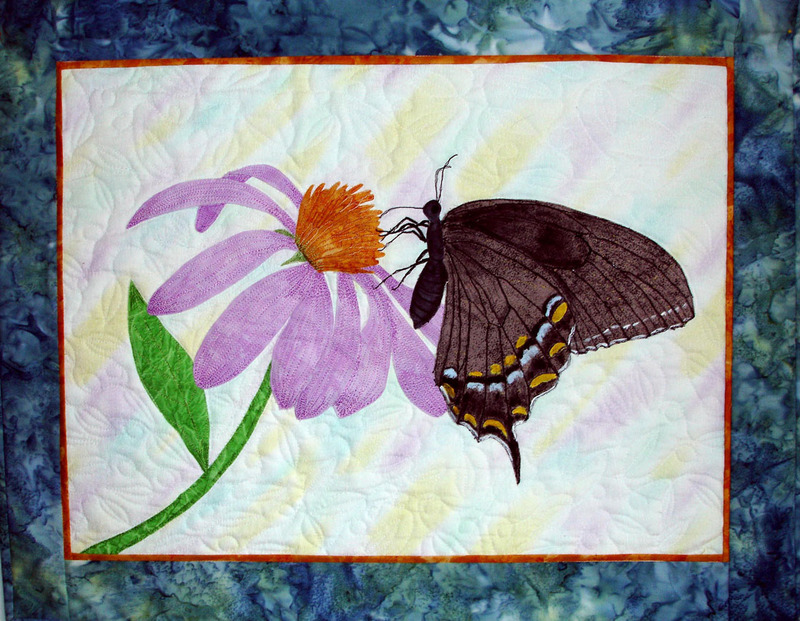 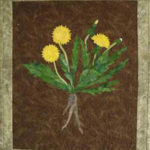 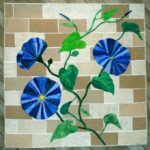 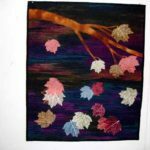 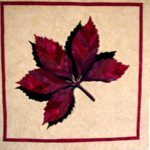 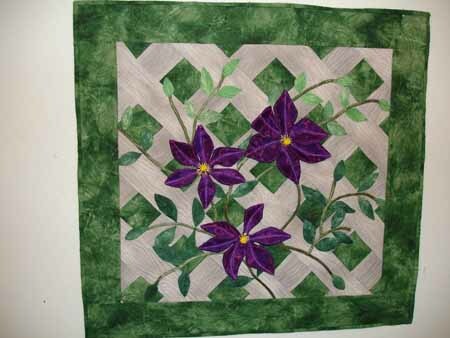 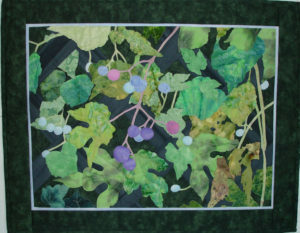 Following patterns designed by others had no appeal, so I moved into creating original art quilts, often drawing on my love and knowledge of nature and gardening for inspiration. 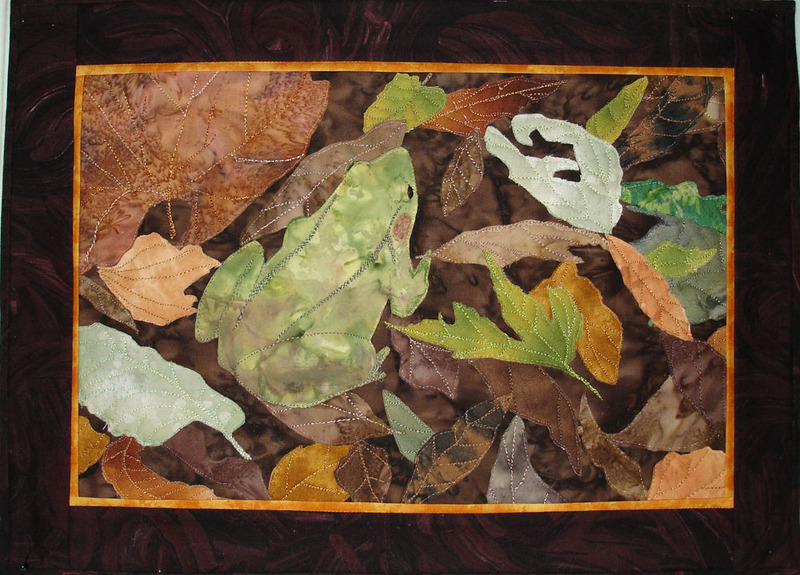 Basing my quilts on nature affords an opportunity to use a rich palette of textures and colors. 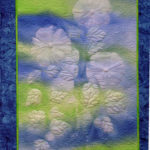 Flowers and leaves appear often in my work, which tends to be representational. 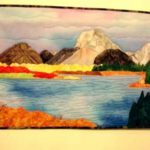 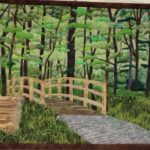 I often work from personal photographs and find gratification in turning a photograph or drawing into a piece of quilted art.